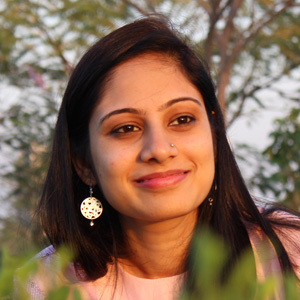 If you are beginner, and confused about your first dessert recipe then recipe of Peanut Coconut Dessert Bars are truly ultimate and never failing recipe to gain confidence about cooking desserts. What I have observe about Indian traditional dessert is that people always get nerves to make it as they found it is too hard. They think it requires lots and lots of skills and practice to make such a tough recipes. But my goal is to make those “so called tough dessert” so simple that anyone can cook it, and still no compromise with its authentic taste. My authentic sukhdi recipe is perfect example of it. 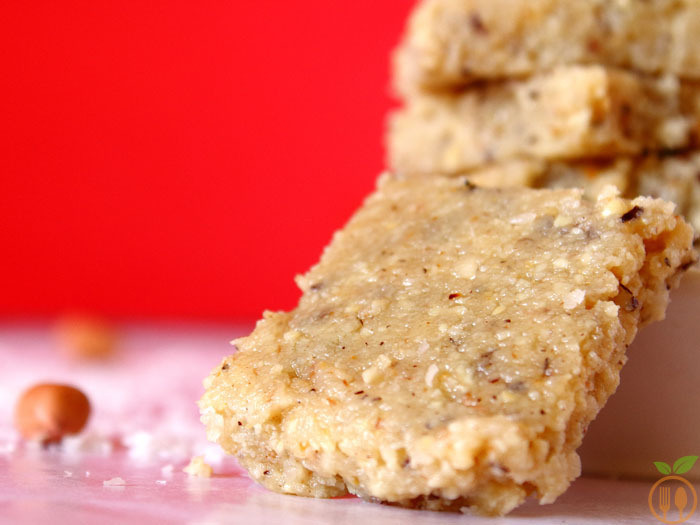 and now this Peanut Coconut Barfi will also bring full confidence to your cooking level. Another 3 ingredients Recipe!!! and it’s also dessert… I think 3 number is somehow lucky for me. But you know friends, since I was child, I hated 3 number. I don’t know why, but my enrollment number used to be 3 always, I always got 3rd position in exam, in any extracurricular activity, I always got a 3rd rank. Not 1st or 2nd ever??? Anyways, It was just a belief. 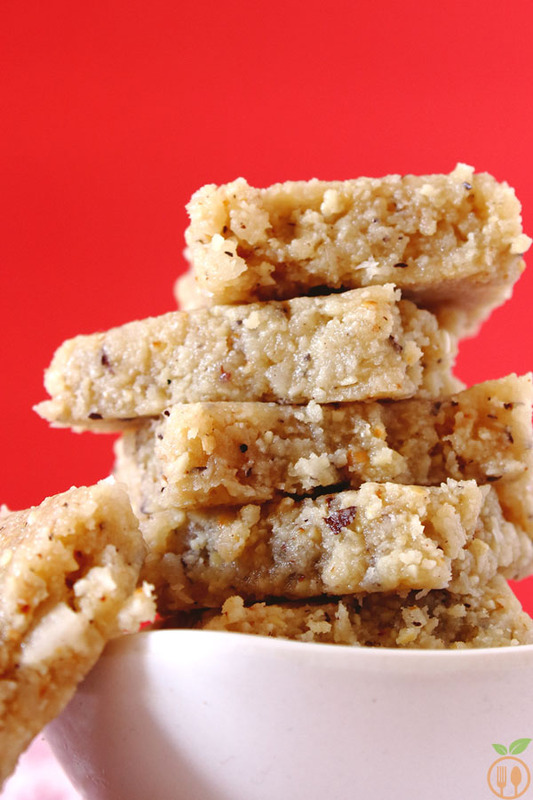 But this Coconut Dessert Bars can be made by 3 ways!!! I am sorry, if this 3 number is also annoying you too. but I am not joking. You have to remove the peanut skin perfectly, otherwise it may affect the taste of your recipe. You cannot use fresh coconut for this recipe. If you want to use, you have to roast it so well that all moisture must be dried out. 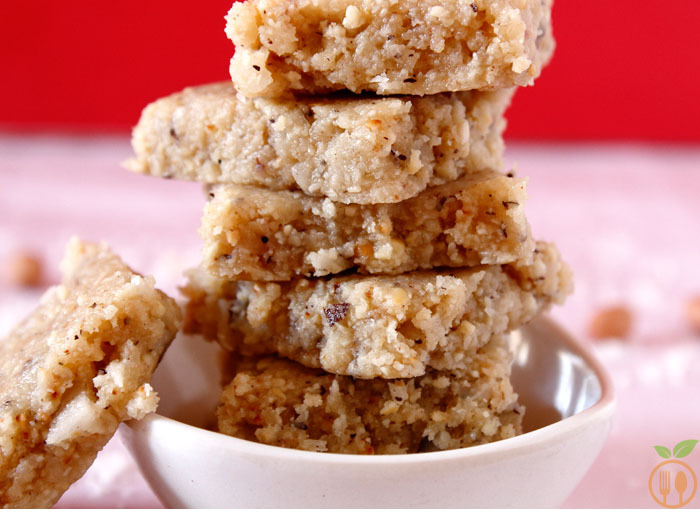 Peanut Coconut Dessert Bars are often known as Peanut Coconut Barfi in India. And I have prepare these delicious Peanut coconut sweets using only 3 ingredients!!! Roast peanuts on pan for just 5 minutes, and let them cool down. Then remove the skin of peanuts and grind them roughly into food processor. In a pan, roast the grated coconut. Using spatula, stir it continuously until it's aroma comes out, it will take just 2-3 minutes then add peanuts and mix them well and cook for another 2 minutes. Now add condensed milk and mix well till all mixture comes to gather. Cook for just 2-3 minutes. Take one plate or thali and grease it with butter. Place the mixture into plate and flatten it using rolling pan or some spatula. Immediately using knife, cut the piece of your desired shape. let them cool. and it is ready to eat. 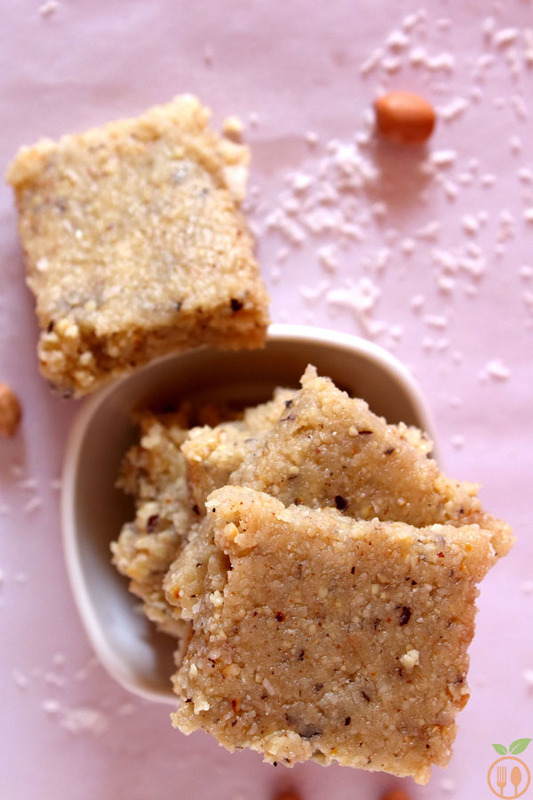 1) You can store Peanut Coconut Barfi for 3-5 days at room temperature. 2) You can store it for 2 weeks in airtight container in refrigerator.